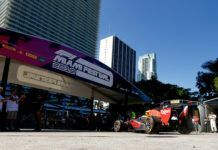 Red Bull Racing’s Max Verstappen has chosen the least number of supersoft tyres for the Italian GP at Monza during September 31 – October 2, along with the McLaren drivers. 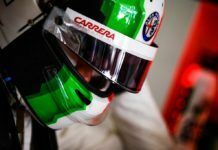 The Dutchman will have seven sets of the red-coloured compound as will Fernando Alonso and Stoffel Vandoorne in the race – the least among all the drivers and teams for Italian GP. He also has chosen for the maximum number of sets of the soft compound at five. 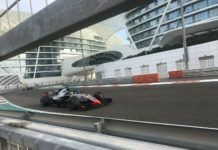 Whereas Alonso and Vandoorne will have four sets each and two each of the medium compound to the one set for Verstappen. 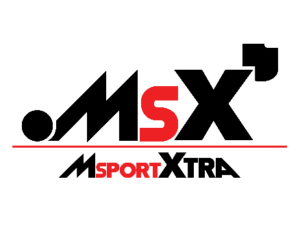 Teammate Daniel Ricciardo has gone for eight sets of supersoft tyre, same as Mercedes, Renault and Toro Rosso. 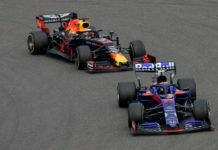 Ricciardo will have three sets of soft and two of medium like Lewis Hamilton, Pierre Gasly and the two Renault drivers. Meanwhile, Valtteri Bottas and Brendon Hartley have gone for four sets of soft compound and just the one set of medium. 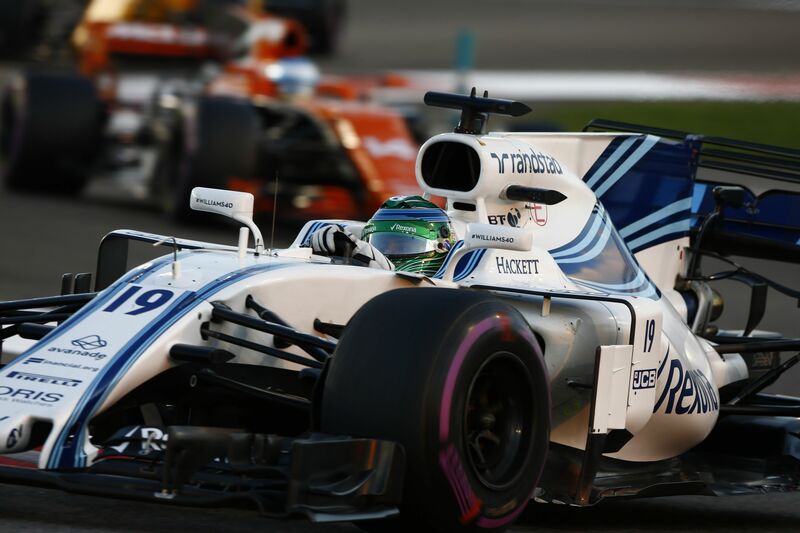 The Williams and Haas drivers have opted for nine sets of supersoft tyre whereas Ferrari, Force India and Sauber will have the maximum of the supersoft tyres with 10 each. 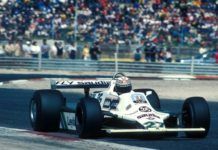 Among Williams and Haas, Lance Stroll and Romain Grosjean have the same choice. 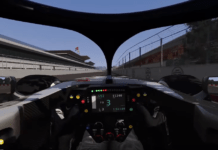 The two have opted for three sets of soft compound and one of medium, while Sergey Sirotkin and Kevin Magnussen will have two each of soft and medium at their disposal. Meanwhile, Kimi Raikkonen, Charles Leclerc and Force India have same choice. 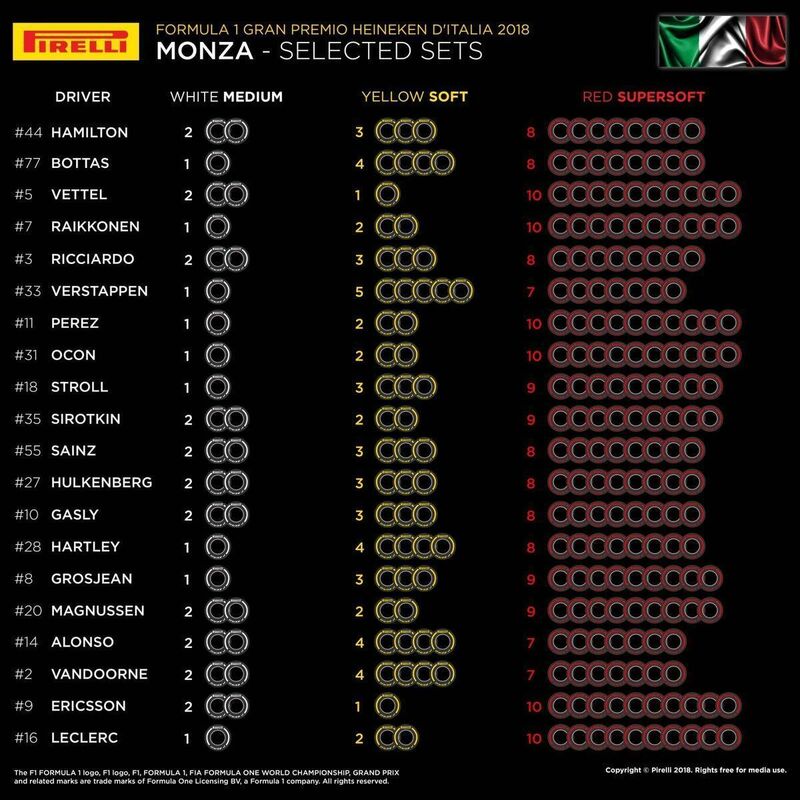 They have all gone for two sets of soft and one medium, while Sebastian Vettel and Marcus Ericsson will have two sets of medium and just the one of soft with them during the whole weekend – the least number of soft tyres among all for Italian GP. The teams get 13 set of tyres for the weekend, with one set of the softest compound to be kept for use in Q3. After the completion of qualifying, the Top 10 drivers will have to return that set, while the other drivers can keep it for the race. 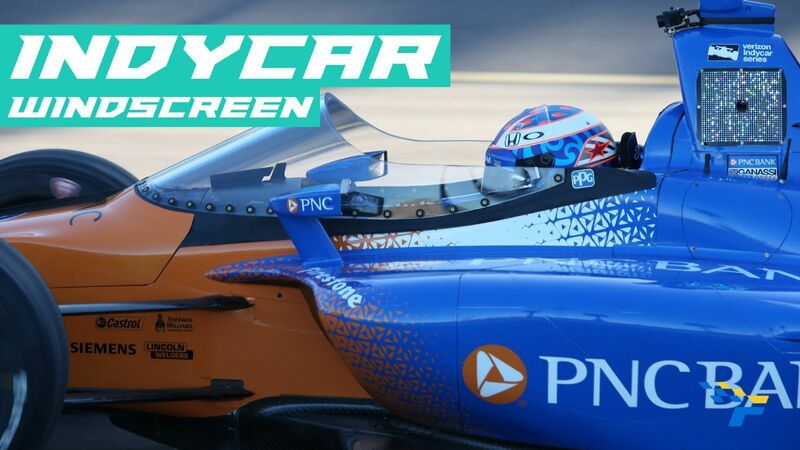 For the races, each driver has to keep one set each of the two harder compounds available for the weekend, while the rest 10 sets they are free to choose from the three available compounds for the particular drive.